When it's time for your Ram model's next auto service appointment, look no further than Pischke Motors of La Crosse. Our La Crosse, Wisconsin auto service center is staffed with Mopar-certified auto service technicians who understand the subtleties that set your Ram vehicle apart from the rest. That's why our team is especially able to provide your Ram model with a custom, high-quality auto repair. From routine oil changes to sudden auto body repair, we have you covered. Schedule your appointment at our La Crosse, WI auto service center today by utilizing our online scheduling tool now! Service your Ram vehicle at your trusted La Crosse, WI Ram dealership. From transmission repairs and regular oil changes to brake services, multi-point vehicle inspections, windshield wiper replacements, tire rotations, and much more, our La Crosse, WI Ram service center does it all. In a hurry and looking to stop by for some important Ram maintenance on the fly? 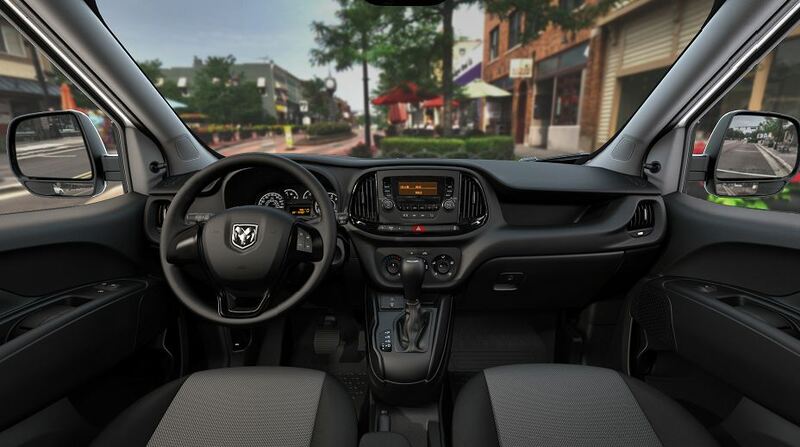 Our Mopar Express Lane makes it easy for you to get the routine Ram services you need without having to make an appointment ahead of time. For everything else, including complex Ram repairs and car detailing, you can book an appointment in advance with the service center or detail center here at Pischke Motors of La Crosse. Call us today to learn more! At Pischke Motors of La Crosse, we believe the safest vehicle on the road is one performing its best. We also understand the cost of regular auto maintenance adds up to be a major investment. That's why we offer a wide variety of auto service and auto parts specials to help you save money on the auto maintenance your Ram model needs. Visit our La Crosse, WI auto dealership today to learn more about our specials and current incentives today!